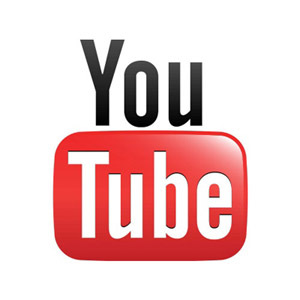 DEMARAS AUTO RACING TEAM – Racing is the one true sport. Everything else is just a game. 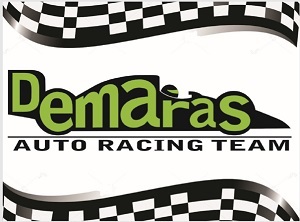 Established in 2014, the Demaras Auto Racing Team is a family of speed freaks. 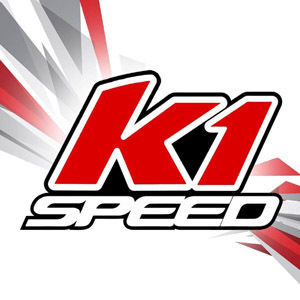 Senior driver Daniel #7 Demaras races in TRAK, MIKA and CRFKC events in his Intrepid Briggs & Stratton Senior kart. Junior driver Michelle #29 Demaras is testing the waters in motocross and K1 Speed electric karts. 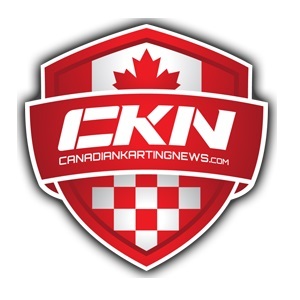 Senior driver Chris #16 Demaras competes in the CRKC series at Goodwood Kartways.